You ruined my life, mama! Baby, I'm tryin' to save it. 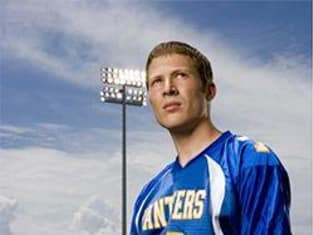 Friday Night Lights Season 1 Episode 13: "Little Girl I Wanna Marry You"
Herc would break up with me and go after Tyra. He would! He told me!